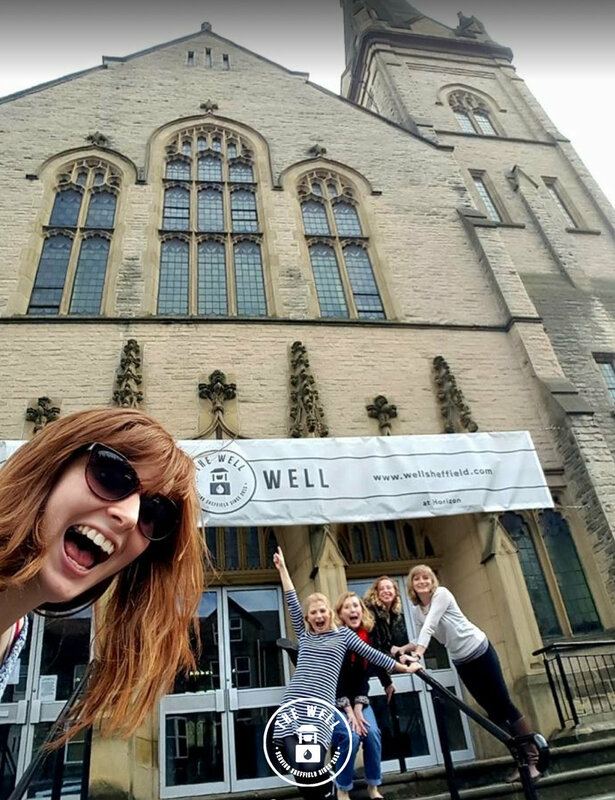 The Well is a Christian faith community and church founded in autumn 2015. 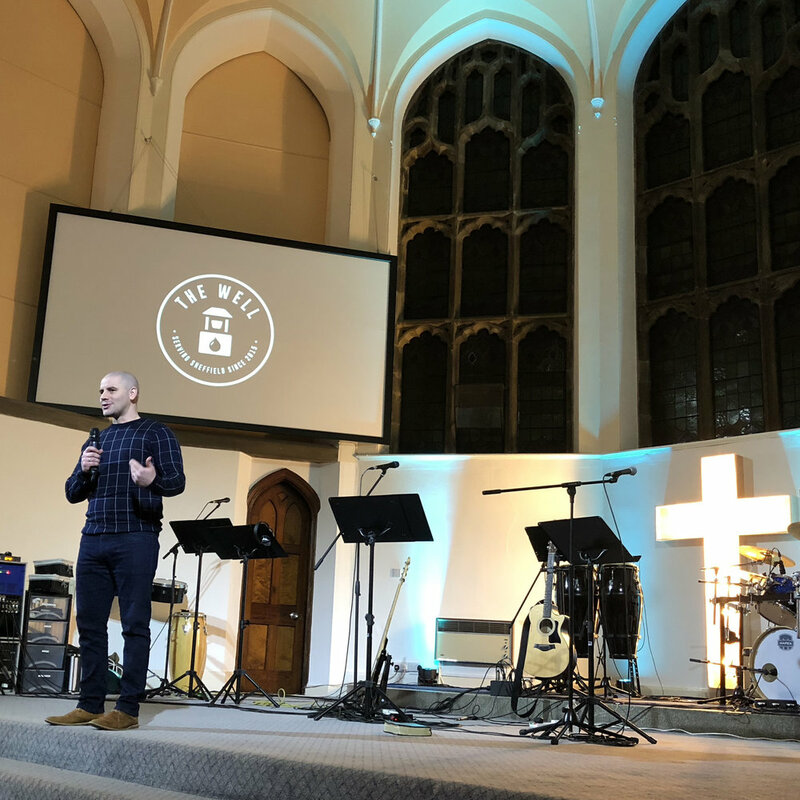 We are a church for the whole of Sheffield and beyond, with a particular heart for life around Ecclesall Road, which is an intersection between students, young adults, businesses, the poor and young families. What we have in common is a passion for Jesus, His presence and purposes, and a passion for our city. We’re a community that’s learning what it means to follow Jesus and share what we find with the diverse expressions of culture around us. Our heart is to build a relationship with you – whatever your situation in life. We’re a people taking deliberate steps towards the kind of community we know we can all become: full of vision, dreaming and expectation. We aim to treat people according to their destiny, not their history. That means this is a great church for those who do not yet know God in Sheffield, or who aren’t confident to navigate the ‘right’ way to ‘do church’ on a Sunday. Instead, you’ll receive a genuinely warm welcome, and some good coffee and probably cakes to start off with. When we considered opening a new church in 2015, we were a small community of friends of mixed ages who had journeyed together for a few years, sharing life together. We sat and thought about creating the kind of church and daily-experience of life that people would really want to be a part of. We hoped it would be an incredibly loving experience, and for that to happen our people would need to know that they are loved. Loved people love people. And we thought about how we would love to engage with the existing communities of our city and for our approach as a church to be servant-hearted. 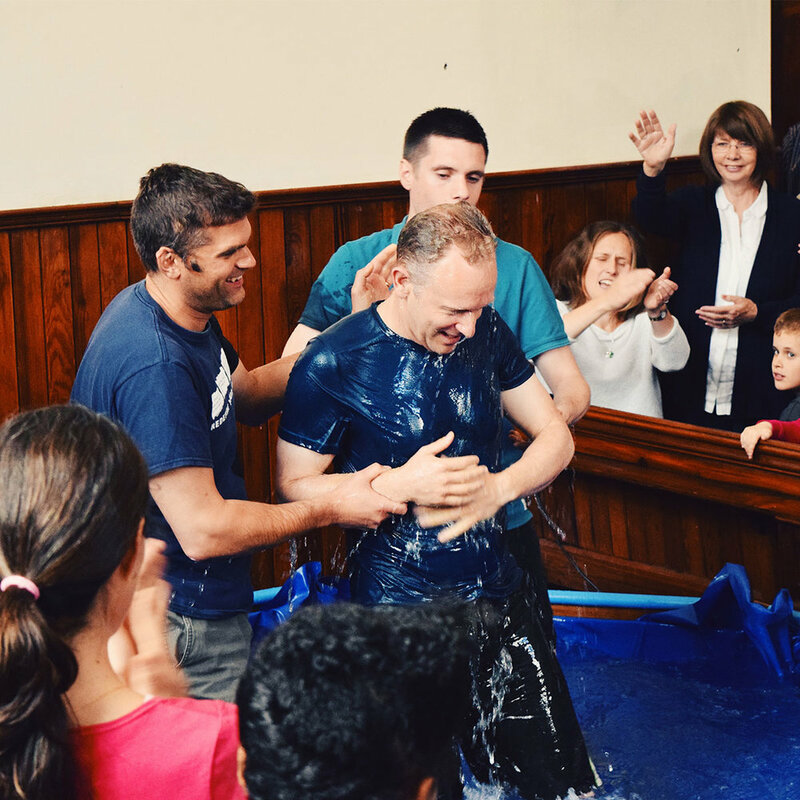 But the only thing that would really mark us out as different to any other community group or organisation in Sheffield would be the presence of God. We were clear we wanted the local church and the lives of our people to be known for the presence and power of God. The presence of God would define us. And we have learnt along this journey that when you engage with God’s living presence, people will be drawn to you and you will be drawn to people. So the journey to #OpenTheWell began with prayer, painting (as we did-up our historic building) and parties. YES WE STRONGLY BELIEVE IN FUN! We launched the church with a free community party in September 2015 (200 attended) and we’ve had a lot of street parties since! 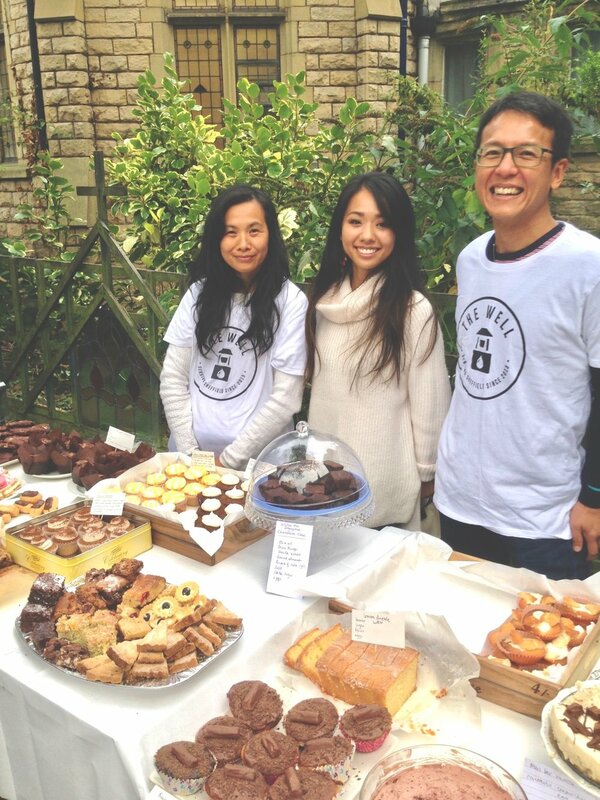 We love the opportunity our location gives us to join in with the city, whether that’s with markets or marathons! At The Well, we don’t pretend to have all the answers, but we do understand the questions and want to help you in your search for truth and meaning. At every Sunday gathering and throughout the week, we welcome folk of all ages and background who may never have been to a church, or who’ve been put-off/away from church for many years. All are having fresh encounters with God. Our experience has been that today’s generation longs for genuine relationship. You are drawn to family and you hunger for a tangible experience of the power and presence of God. Real, authentic relationships with God and others are a great starting point. The life of a Christian is about learning to listen to Jesus and doing exactly what we believe He says… sometimes that’s hard work and it needs the help of community around us, yet often it becomes more than you have dared to dream, ask or imagine. Our foundations of ‘family’ have been key to who we are. People new to The Well are invited into a sense of family through joining one of our smaller communities which meet weekly across the whole city. We believe in sharing our lives with one another – so ‘church’ happens in the building on a Sunday and just as much around kitchen tables! We passionately believe and hold to the teachings of the Bible. Everything we seek to do is based on the desire to fulfil what God’s word says and born out of a passion to be led closer to Jesus, by God’s Holy Spirit. We take inspiration from how the first Christians in the bible flourished against all odds because they simply followed the instructions Jesus had given them: preach the good news, heal the sick, give away freely, love God, love one another etc. They had a huge impact on the world around them so we try to live that way too. Increasing numbers of people have joined us on the journey and we’re growing to adapt. In June 2016 we took an exceptional step of faith and won the commercial bid to purchase our iconic premises on Ecclesall road, following an intense competitive process. For over 110 years people had worshipped in this place and served the city, and we are so thrilled for the story to continue. Many of our people have dared to dream for the city of Sheffield and for the people around them, which has meant new initiatives have popped up. There are loads of ways you can interact with The Well, like: youth club; student groups; Spirit Café (where people can come to encounter God, receive healing, hope, direction for free on Friday nights); Thursday Healing Prayer drop-in; a young adults social scene; activities for families; Little Droplets toddlers, 9.30am morning prayers; marriage & relationship courses, spiritual wholeness courses like ‘Living Well’; vibrant music & creativity….. Pop in or get in touch!